Need more information about booking Home 7484524 ? Nestled in the quite green leafy suburb of Ashgrove, one of Brisbane's most prestigious inner city suburbs, this BRAND NEW 3 BEDROOM APARTMENT offers pleasant views and is ideally located just a short 5 minute walk from the shops & public transport. A Stunning spacious and well-furnished 3 bedroom apartment. This property which was built in November '15 is impeccably furnished throughout with all modern interiors, quality furnishings and fixtures. 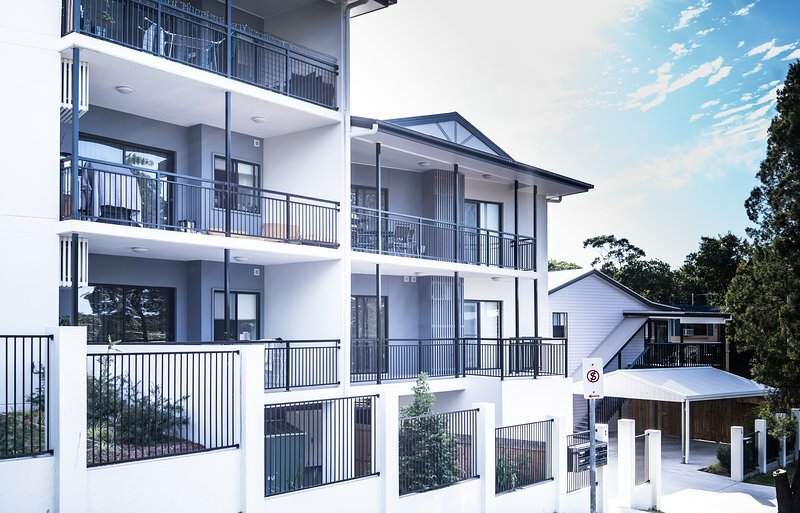 The beautiful suburb of Ashgrove just 5 kms from the heart of Brisbane CBD this is the ideal place to enjoy the best Brisbane has to offer, especially if you are looking for stylish, boutique accommodation within walking distance to everything!